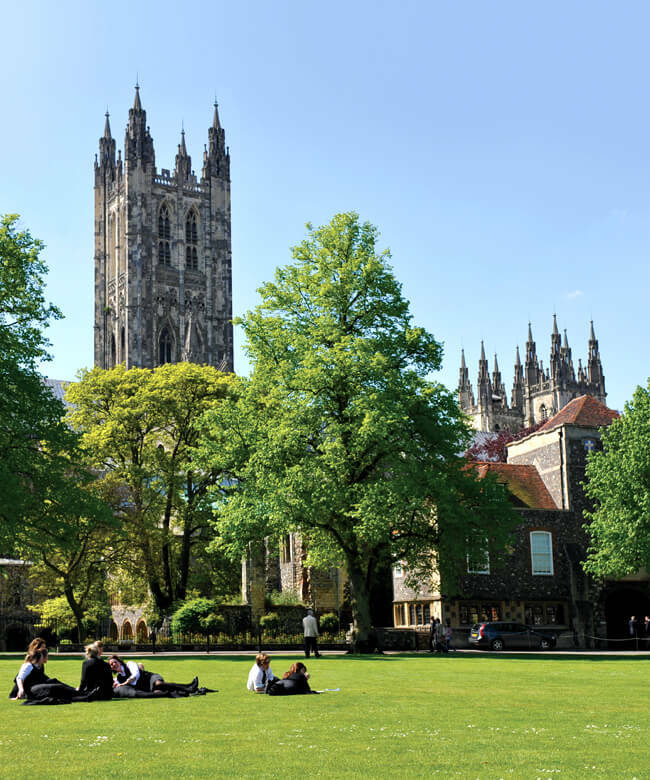 The King’s School, Canterbury offers a modern 21st Century Education embracing academic and co-curricular excellence within the unique setting of the Cathedral Precincts at the heart of the historic city of Canterbury. The School lays claim to being the UK’s oldest school and operates within the idyllic setting of a UNESCO World Heritage Site. Watch our latest film about ‘A King’s Education’ by clicking on the play button to the right.